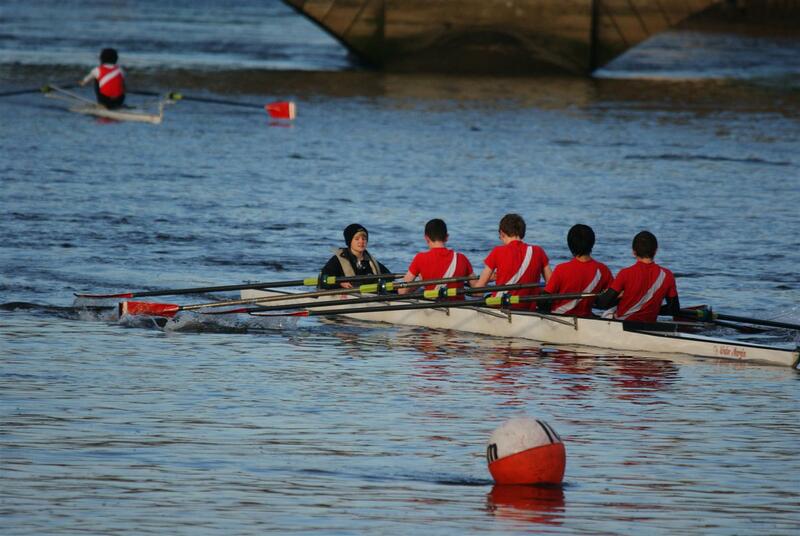 Record Seven wins for Bann at Queens Regatta. 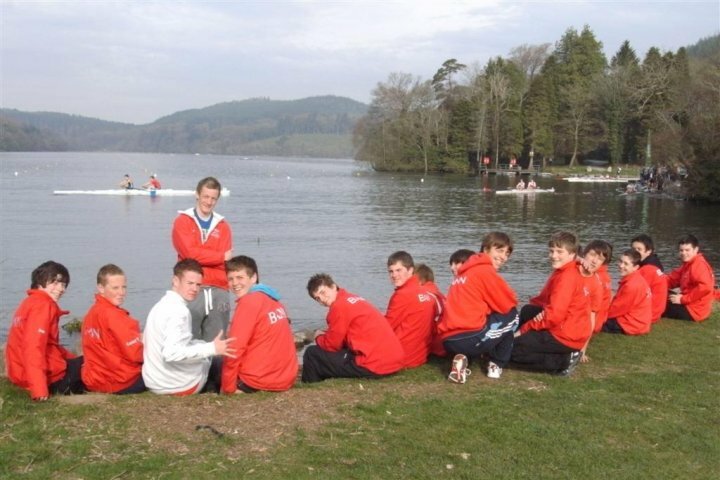 The exciting news from the 2010 Queens (full Status) Regatta held at Castlewellan on Saturday, was a record seven, excellent wins for Bann Rowing Club. The Bann wins were spread across all rowing categories including Masters, Junior mens and Junior ladies, in both sweep and scull disciplines, and show that the Club has strength in depth. In a new development in Irish Rowing, bringing regatta format into line with Olympic and World Championship regattas, all crews now have to battle, on a timed basis, through qualification, for position in “A” or “B” or even “C” finals. 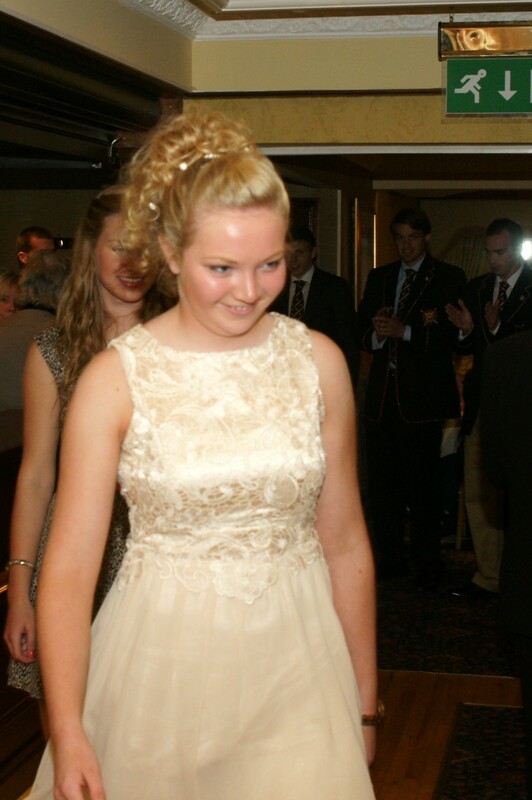 This meant Bann’s young rowers would have the chance to race against both Intermediates and Seniors. 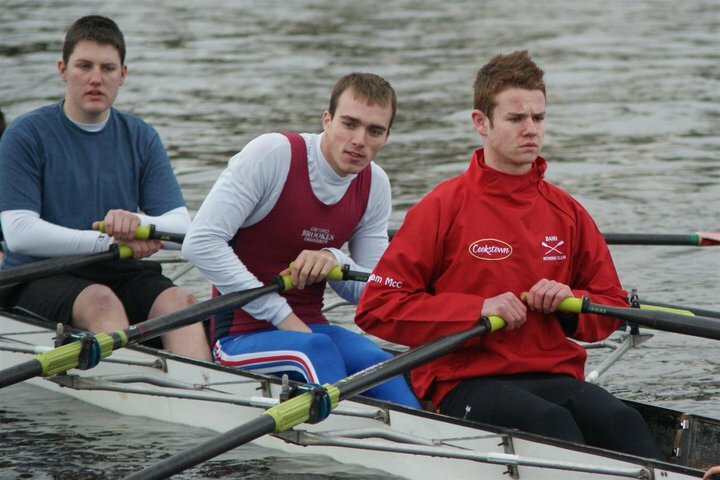 Getting the day off to a winning start was Bann’s Master sculler Simon Hamilton, whose slicker technique eventually overcame the powerful City of Derry sculler Catano D’Urso in an extremely tough race. This important win sets Simon up nicely for the 2010 British Seniors championship Regatta in Nottingham later this year. The pair, always regarded as the most difficult sweep boat to race revealed the enormous potential of Bann’s J18 squad. Joel Cassells aged15 and Chris Black (16), won the mens J18 pairs by defeating ten other J18, Intermediate & Senior pairs with the one exception of St. Michaels, senior pair. This senior pair was stroked by Irish World Championship Gold medal winner Sam Lynch. Bann’s other J18 entrant pair, of Chris Kwong, and James McAfee, both only 17, also had an excellent result, finishing strongly in third place overall, in the “A” final, just behind their Club mates. Twins Rebecca and Emily Hutchinson, aged 16 crushed all opposition to win the ladies J18 double sculls “A” final. Colleagues Lori Shirlow and Lauren Taggert had bad luck when an oar broke during their qualifier, but the girls romped to a very fast time whilst winning their “B” final. Bann’s Junior 16 ladies coxed quad, of Judith Hyndman, Susan Chestnutt, Brooke Edgar and Laura Ewart at bow, rowed exceptionally well to finish second in their category just missing out on their first medals by the narrowest of margins. The top quality Bann mens J18 eight not only defeated both intermediate and senior crews to qualify for the “A” final, but increased their winning margins over all competitors in their category. Already, right at the start of the regatta season, this Bann crew is a force to be reckoned with over the 2,000m distance. Bann’s Masters 8 raced to a satisfactory third placed finish out of five crews, despite having to give all their opponents a six second start. Ryan “Acer” Hourican, did an excellent job coxing all varieties of Bann crews throughout the Regatta at Masters, junior mens & junior ladies categories. Stars of the immediate future featured well with wins for Bann’s mens Junior 16 four and quad, winning both their sweep and sculling categories, and the mens J15 crew again bringing home the medals in their explosive quadruple scull.